Hello... 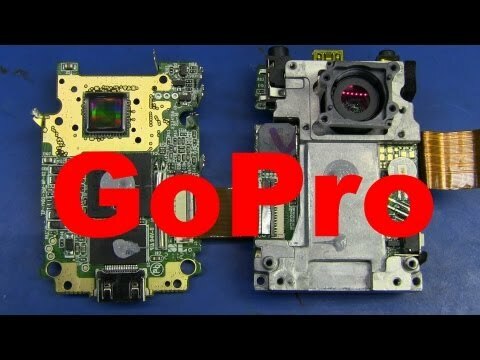 I followed the instructions about powering on the Hero 2 camera without the battery but the camera doesn't power up... I charged the battery for about 4 hours but the red light on the camera never went out so I'm not sure the battery is charged. Anyway, would like to know if there is any other troubleshooting I can do to figure out why the camera won't power up. I've had the camera for a number of years but haven't used it in a long time... Is it possible a component in the camera has 'died' therefore that is what is causing the camra not to power up...? If the steps did not get your camera to power back on, this means that the issue can be on the unit itself. You may reach our to our Support Team to check on your options. Freeze it. I'm not kidding. My HERO2 died and this is exactly how I got it going again. First, format your SD card. Make sure the camera is powered off. HOLD the Shutter button down on the camera. While you're holding the Shutter button, press the Power button one time. The camera will power ON and show a video camera icon. While STILL holding the Shutter button, press the Power button 3 more times. The camera software update screen should show again. You may need to repeat a couple of times. Also, if possible, try with a different battery. Your SD card should be 16GB ideally.